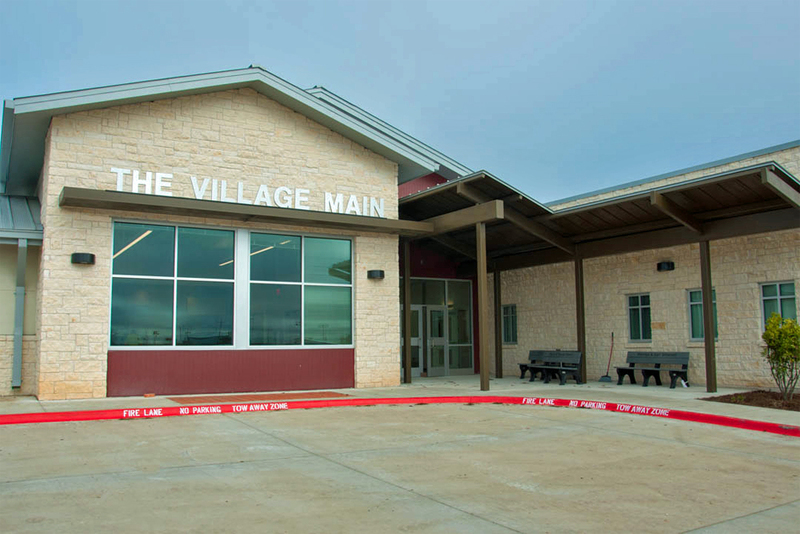 On Monday, January 28, the Women, Infants, and Children (WIC) Program offices in San Marcos will open their new office on The Village of San Marcos campus at 215 S. Reimer Ave. The new location will feature extensive parking, a spacious waiting area, a breastfeeding room, and ample space for family assessment, nutrition education, and benefits issuance. Moving to The Village co-locates the WIC clinic with their administrative office, as well as with the other non-profit service agencies leasing space there (Any Baby Can/ECI, Community Action, Inc., and Family Justice Center). WIC will close their location at 401-C Broadway St. on Thursday, January 24 to facilitate the move, and will reopen Monday, January 28 at the new location. The Village campus will host a grand opening on Friday, January 25 at 3:30 to express gratitude for the community’s support and to allow members of the public to preview the office complex. WIC is a health and nutrition program with a successful record of supporting healthy pregnancies and providing nutritious foods for children up to age five. Although the current government shutdown has affected many agencies, WIC has already received adequate funding through the USDA to operate through the end of March. To learn more about the many benefits of WIC, as well as clinic locations and e-mail addresses, please visit www.sanmarcostx.gov/wic or www.texaswic.org.